Stretchy Mat with varied output according to how far you stretch it ! 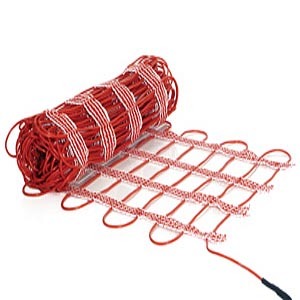 Matt Stretchy is the best bits of the Loose Cable, Standard and Sole Source heating mats rolled into one. Matt Stretchy is probably the finest and possibly the most user friendly system you can buy. 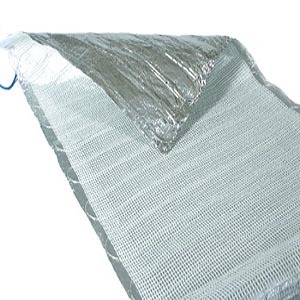 This single connection heating mat system has the cable stitched on to an elasticated fabric backing, allowing the mat to be stretched by as much as 50% of its normal size. 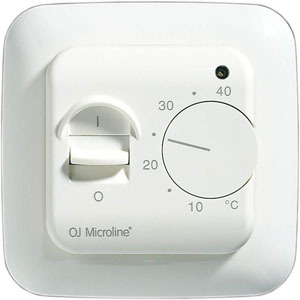 It has also been designed with a special 400mm width allowing easy installation in small or large areas. With six different sizes, you have the perfect mat system at 200 to 135 watts m² depending on your preference. So the output varies according to how far you stretch it ! Having the luxury of this stretch facility allows you to start with a 200 watts per m² mat, at for example 1m² and, by stretching it (from 50mm cable spacing to 80mm spacing) to its maximum capacity, turn it into a 1.65m² mat at 130 watts per m². 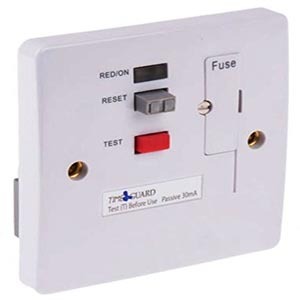 With this amount of flexibility you no longer have to worry about the laborious task of fitting loose cables, or the problems that may arise if a mat system is not quite the perfect fit. 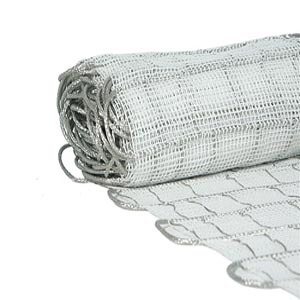 Mat Stretchy is ultra thin (only 3mm) and has all the connections at one end making installation easy. This product includes handy fixing clips.